Wow! I am never hard on books but this is the exception! Others said this book was bad and I thought I would try. I even went so far to get the next one to see if there was something I was missing. Forget my money/credits! I just want my life back that I put into this! Any book that you have to read the last 2 minutes 5 times to make sure you didn't miss something is just wrong! The series was a good listen. 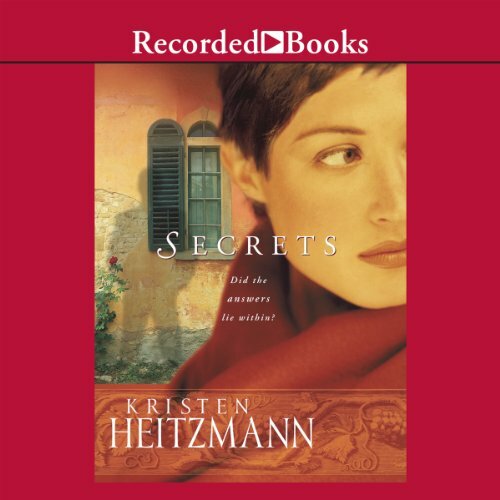 Secrets is the first of the book series followed by Unforgotten then Echoes. I found parts of the book and series to be very slow but it came together in the end. I thought the characters of Rese and Lance to be a bit boring at times, but the knight in shining armour always comes through. Put your headphones on and clean your house. The time will pass. 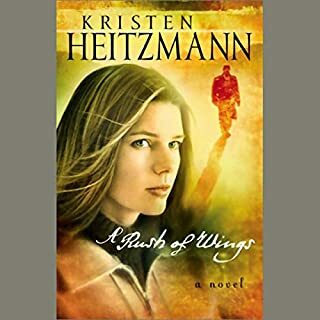 I've read all three books in this series and really enjoyed them. The audio was just as good until we got to the end of part 2 and it seems that a major part of the ending is missing! That was disappointing! I'm hoping the next two books are complete! Enjoyed narrator's. I have read and listened to this book many time. I enjoy story line and characters every time. Would you listen to Secrets again? Why? 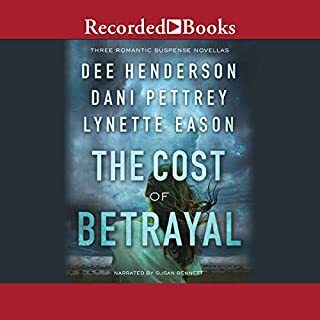 Yes, I love this series, suspense and yet Christian theme makes it a good clean listen. She gives each character a voice. Made me want to keep reading, couldn't put it down. Cooked Thanksgiving dinner listening to book two. 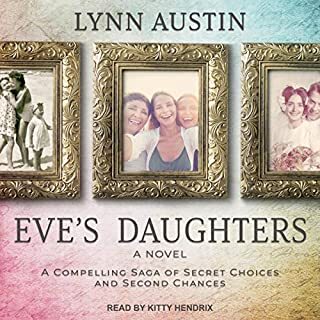 I enjoyed the story full of secrets emerging through God's plan and the growth of friendship and love. I would have liked for a little more completion of Reese's plans for the future....an epilogue or something to tie up things better. But the story was great. This entire series is amazing! It starts back in the 1800s and then continues in this book in present day. I would HIGHLY recommend this book! started a little slow but by the middle picked up speed and ended good. I would recommend. 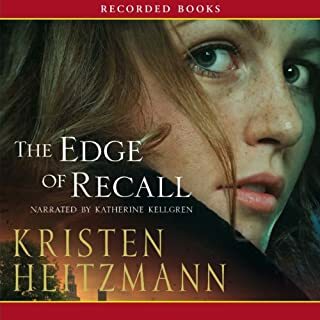 Would you try another book from Kristen Heitzmann and/or Katherine Kellgren? 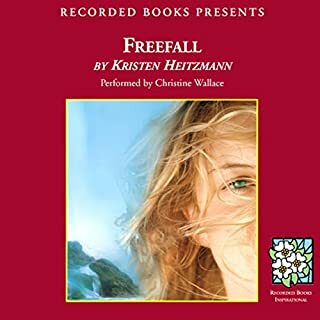 Would you be willing to try another book from Kristen Heitzmann? Why or why not? the book COULD have been a good one with much much less emoting and descriptions of feelings and thoughts. It felt like a 500 page story that could have been told well in 200 pages. Kept thinking "Let's get on with it!" The characters were annoyingly dramatic and not realistic. Really enjoyed discovering the secrets and the characters as the story unraveled the importance of seeking God in all that they do. I really enjoyed this story. it was fille with real issues with real people ,ooking for Godly solutions.